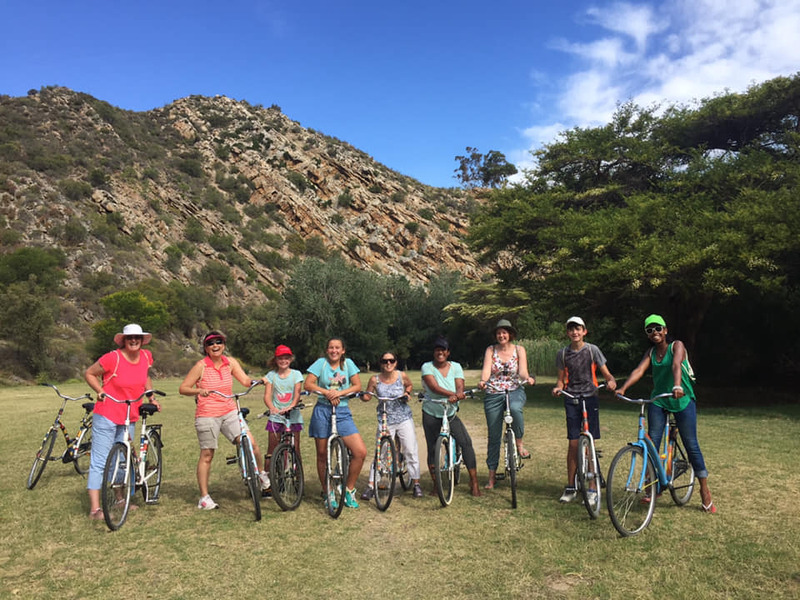 Explore Montagu on a hand-painted Dutch-style town bike. Flying Feet offers guided town tours which include historical and art tours. 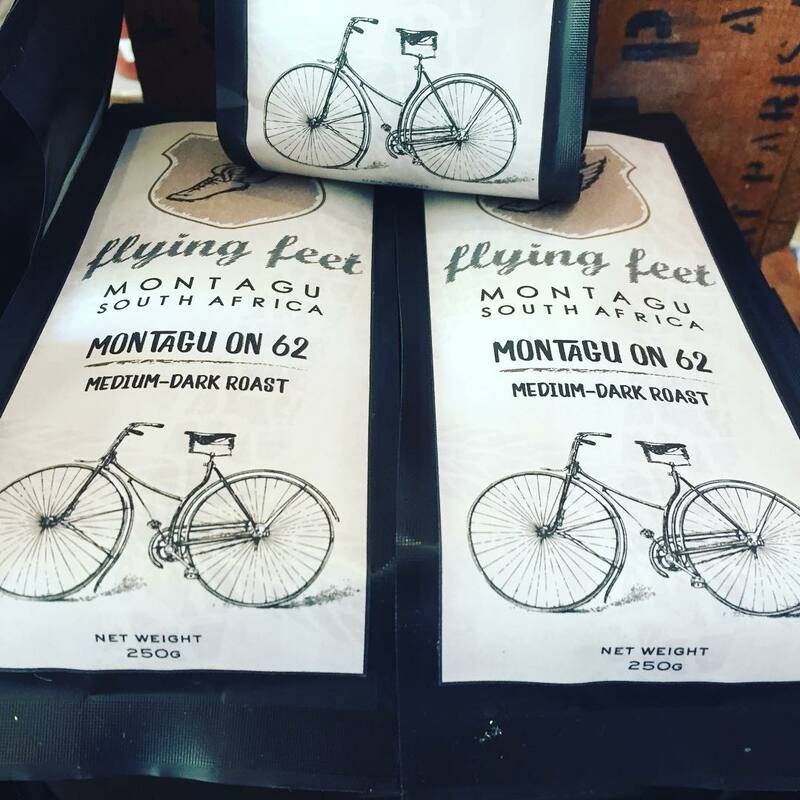 Flying Feet can also customize tours or you can rent a bike and explore Montagu on your own. Our bicycles are Dutch-style, single speed, backpedal, well loved town bikes. Nothing fancy. Just wheels and pedals. 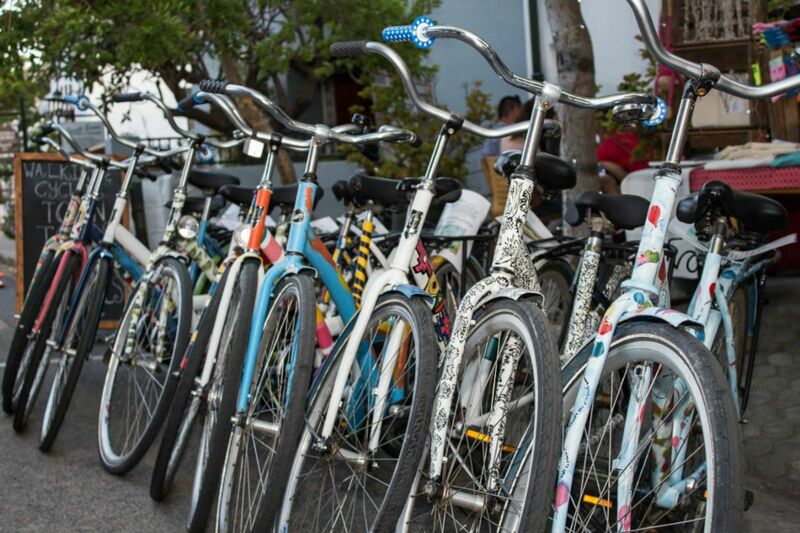 Each of our bikes has been hand painted by a different local artist and therefore is unique! Visitors can choose a vibrant town tour, an art tour or a combination of the two. You’ll be immersed in the lifestyle, history and heritage of this beautiful village. Your friendly registered guide will tell you stories of the history of the area, the town and the stories of the people who shaped this town. 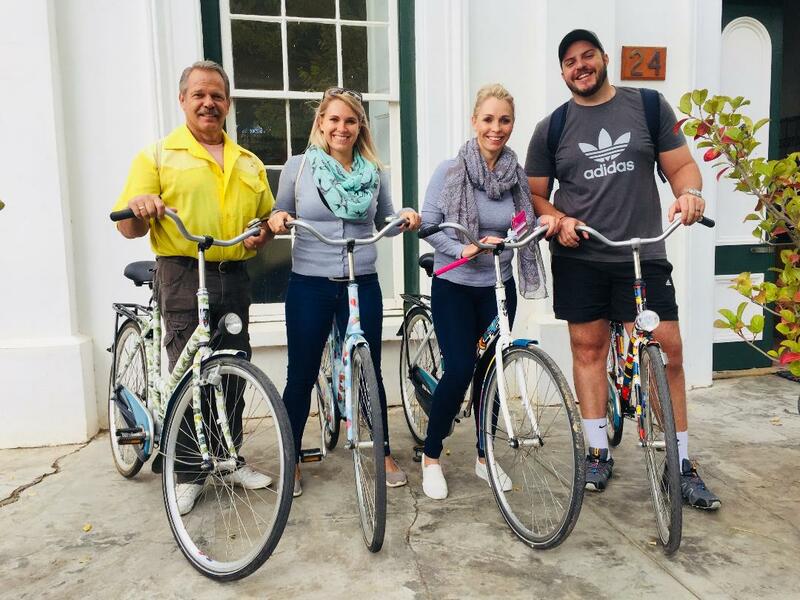 The art tour includes visits to local art galleries, the Francois Krige exhibition at the KWV museum and a private studio tour of one of Montagu’s resident artists, Hanna Naude. The routes are not technical, a low fitness level is adequate as the focus is on fun. Private, customized tours are available on request. 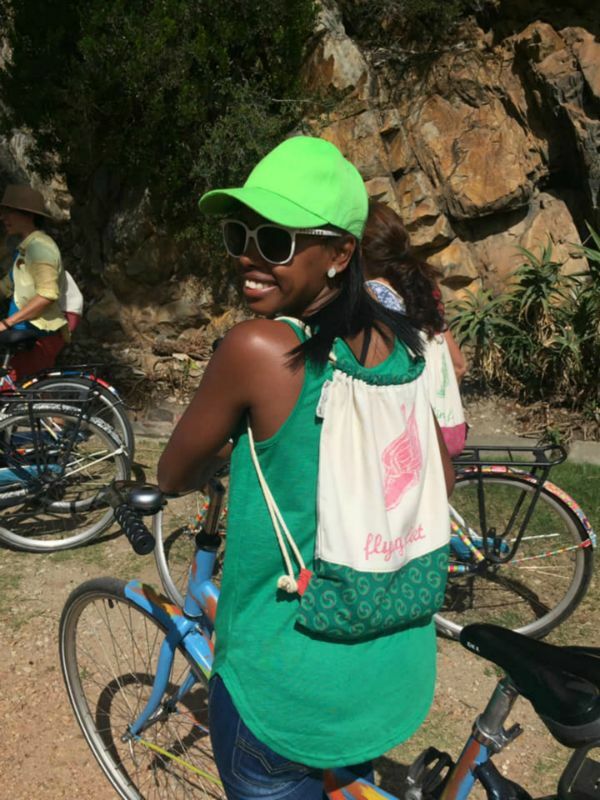 Walking tours are also available for those who are not comfortable on a bicycle.